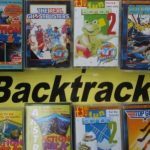 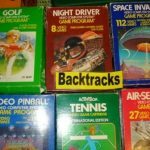 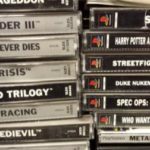 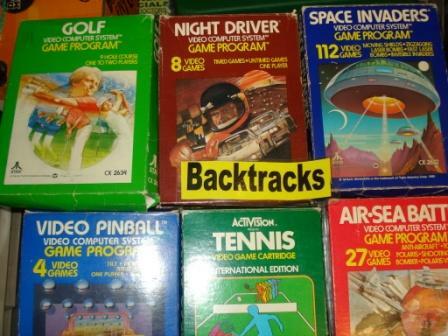 Backtracks Games Edinburgh offers a great selection of hard to find retro games for gamers. 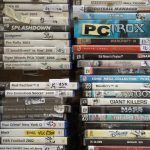 Call in to find thousands of pre-owned titles if shopping for computer Games. 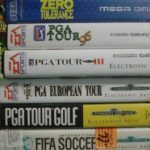 Please check list but many other games are not listed below. 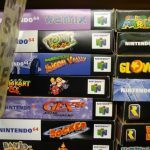 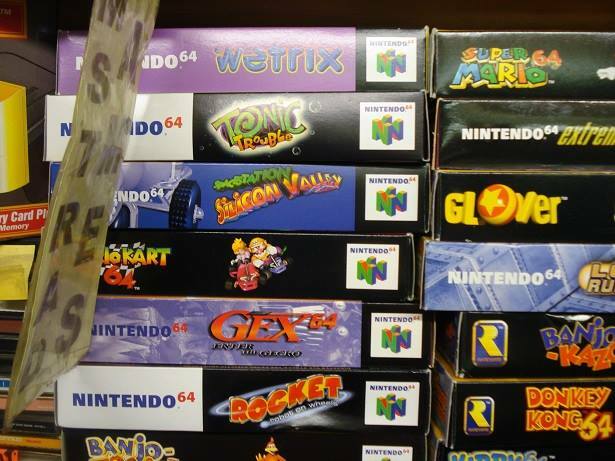 Nintendo 64 incl Paper Mario, Banjo-Tooie, Banjo-Kajooie, Glover A brilliant selection of Boxed mint condition games also cheaper loose Cartridge Games. 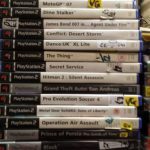 PSP Games/PSP Films & cheap loose games to boxed classics. 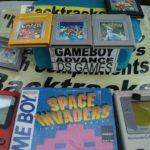 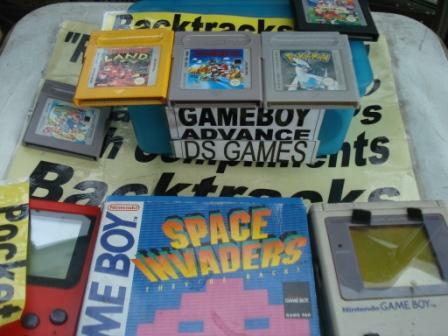 Gameboy Original/Color Games boxed and loose hard to find selection of retro classics ie Zelda, Pokemon, 007 James Bond. 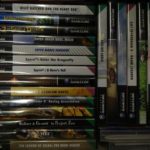 XBox 360 Games Various great titles available. 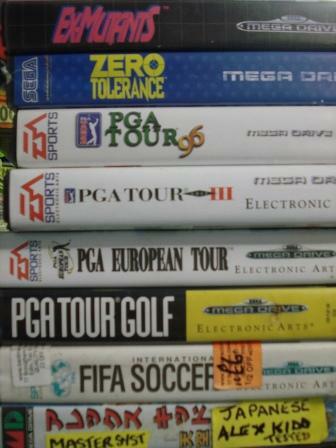 Dreamcast just arrived excellent boxed classics. 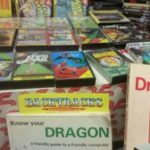 Retro Gamers will love the huge selection of games consoles and collectible rarities to cheap fun games instore in Tollcross. 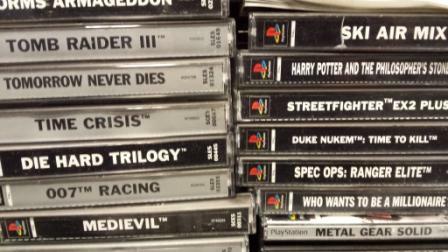 Games change daily so many games may not yet be listed or sold.